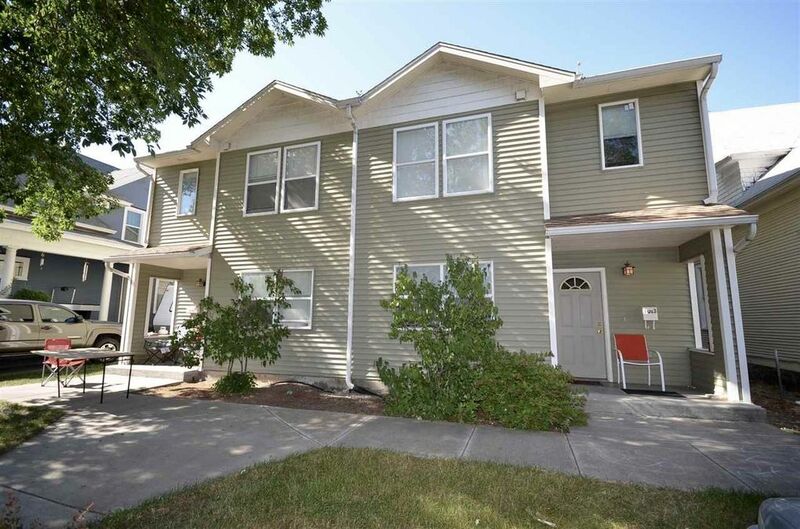 Great opportunity to own a large Gonzaga area townhouse style duplex. Both units are currently rented. Each unit is 1696 square feet and feature 4 bedrooms and 2 bathrooms. Directions: Hamilton to Indiana east to property, possible short sale professionally negotiated.